The close-knit New Suburb Beautiful neighborhood defines the architecture, ambience and outstanding location of true South Tampa living. 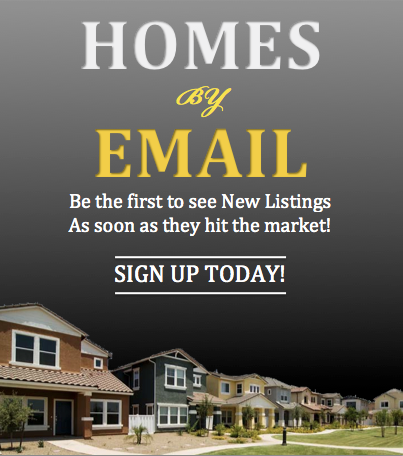 New Suburb Beautiful homes for sale offer the best of South Tampa including the much sought after Plant High School district, shopping and dining just a walk away, and easy access to Tampa’s business centers such as the downtown area. Just a quick walk to the shops and restaurants of Hyde Park Village, buying a New Suburb Beautiful home in South Tampa means buying one of the most coveted lifestyles in the county. First developed in the 1920’s, New Suburb Beautiful offers a unique combination of traditional homes plus brand new construction and townhouses meaning there is something for every buyer. Through the oak tree shaded streets families have access to some of the best public schools in the city (Plant HS, Wilson Middle School and Mitchell Elementary), plus outstanding private schools nearby (Tampa Prep, Berkeley Prep, Tampa Catholic, Jesuit and more). For professionals and singles this neighborhood also brings all that Howard Avenue and South Tampa offers for shopping, restaurants and nightlife. With your New Suburb Beautiful neighborhood defined as Morrison Ave. to the north, MacDill Ave. to the east, Prospect Ave. to the south, Howard Ave. to the west, and with immediate access to the Lee Roy Selmon Expressway your home is in one of the most sought after locations period. In fact, to see the current market value you could realize when selling your New Suburb Beautiful home, just click here. 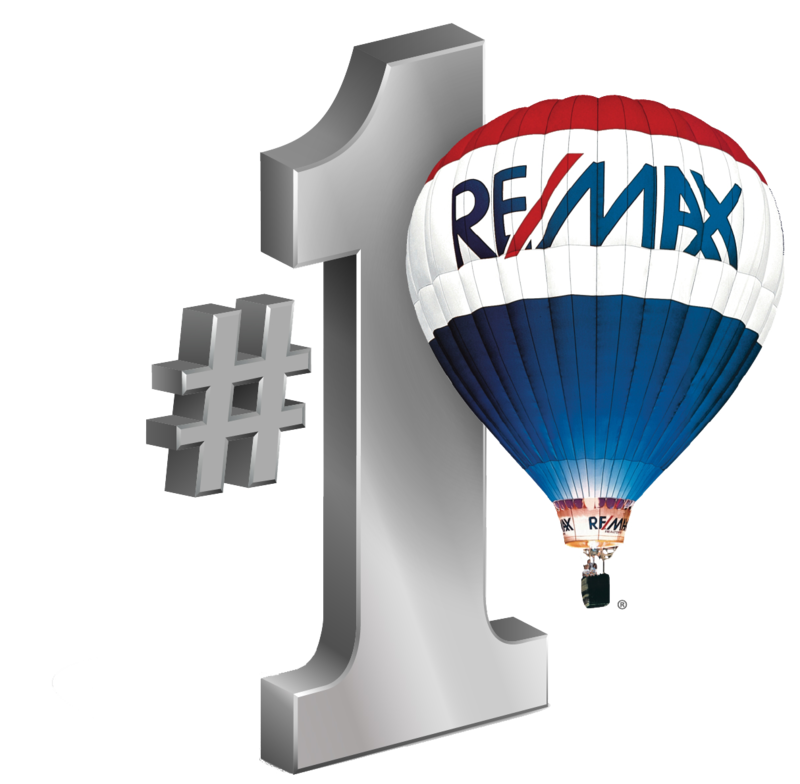 For more information on selling or buying New Suburb Beautiful real estate, experienced Realtor Sandy Ernst can be your guide to everything the area has to offer. 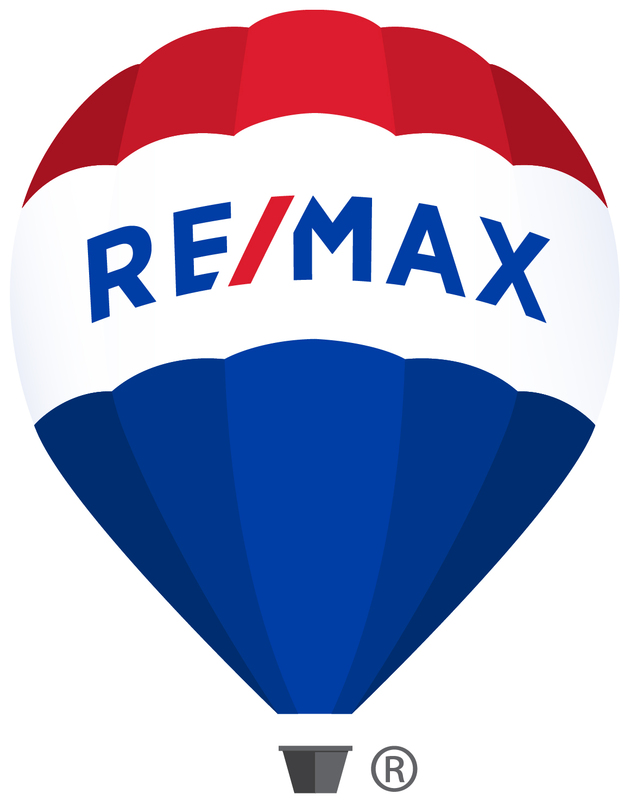 From assisting buyers in finding their New Suburb Beautiful dream home to helping sellers realize top dollar for their home for sale¸ Sandy is your Realtor.